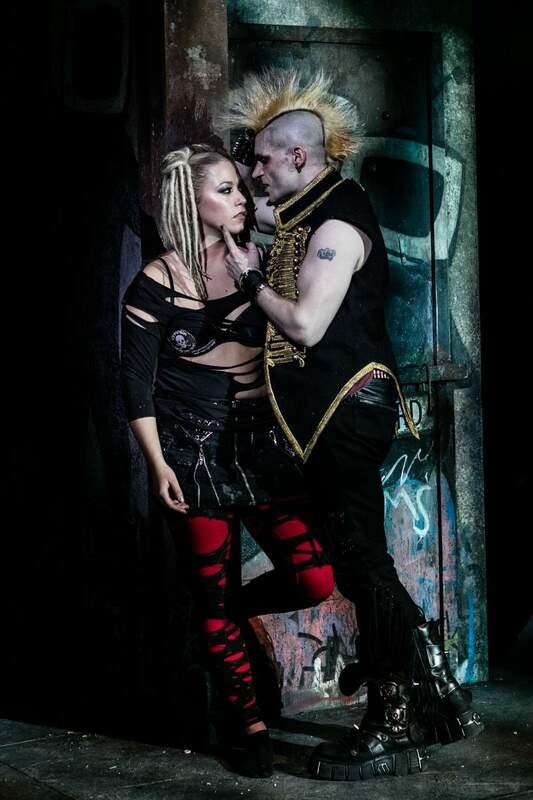 Award winning musical American Idiot has crossed over from just enticing along fans of the band whose album it is based on, Green Day, to being a mammoth success in its own right. Grammy and Tony awards followed, and tours; the latest of which sees it take in Sunderland Empire from Tuesday 24th until Saturday 28th May. With acclaimed singer songwriter Newton Faulkner picking up the reigns of Johnny for the most recent tour, and Amelia Lily joining the explosive award-winning Broadway musical cast alongside Alexis Gerred, Llandyll Gove, Lucas Rush and Steve Rushton, the show is sure to capture all the raw energy it has become known for. The story follows the narrative of Green Day’s hugely successful 2004 album American Idiot; the concept piece follows three friends, lost in a post 9/11 world and looking for meaning and direction. It’s filled with pathos, dry humour and heart-on-sleeve passion that makes for a unique musical experience. American Idiot is at Sunderland Empire from Tuesday 24th until Saturday 28th May.